Parisienne – Divi Blog Child theme, is a minimalist, responsive Divi child theme for movers and shakers in the blogging world. 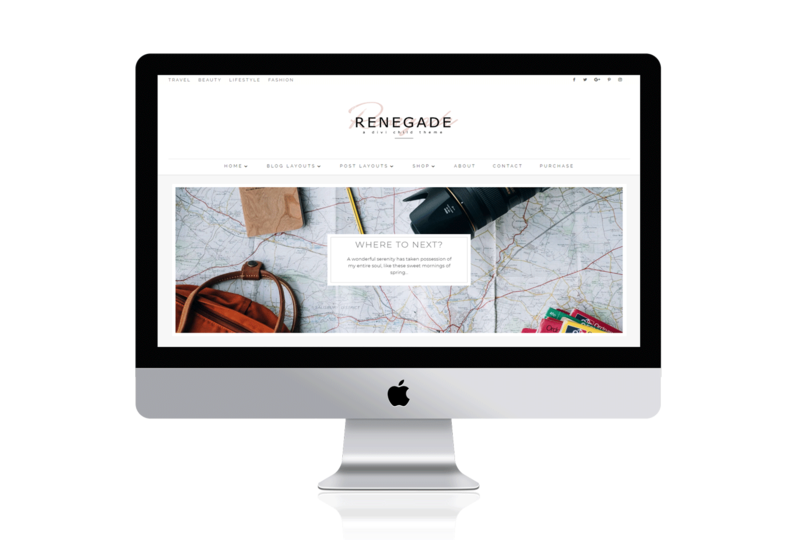 Perfect for travel, beauty and lifestyle bloggers. So easy to install and customise! Google font ready. 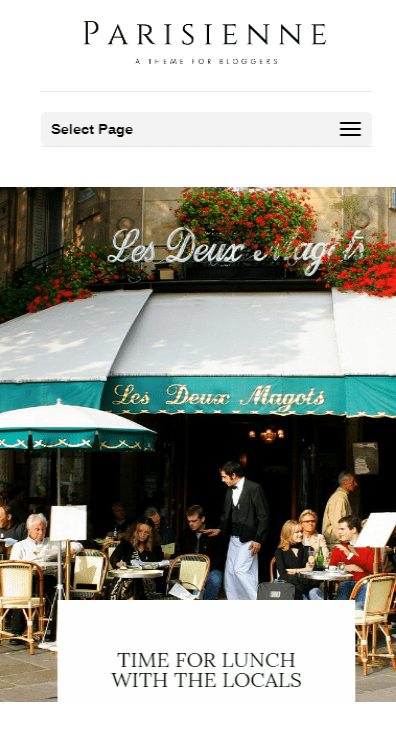 A classic custom website to show your images at heir best. 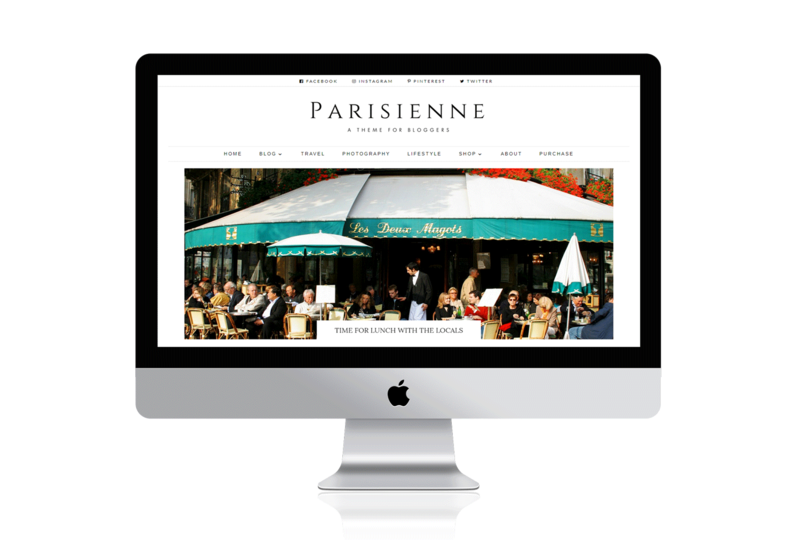 If you would like us to install the Parisienne Child Theme at your domain, click the button below to purchase and we will be in touch to get all the details of where your blog is located and will get to work immediately on the installation. If you want to make use of our quick installation service of your Divi Child theme, check the button below and we will get your website up and running within 24 hours to look exactly like the demo. Parisienne – Divi Blog Child theme. 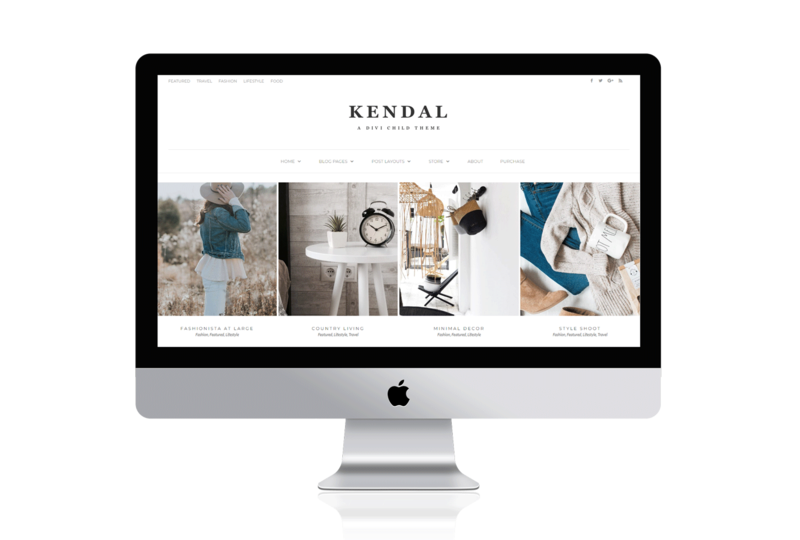 A perfect custom WordPress theme layout for bloggers, entrepreneurs and small business owners. 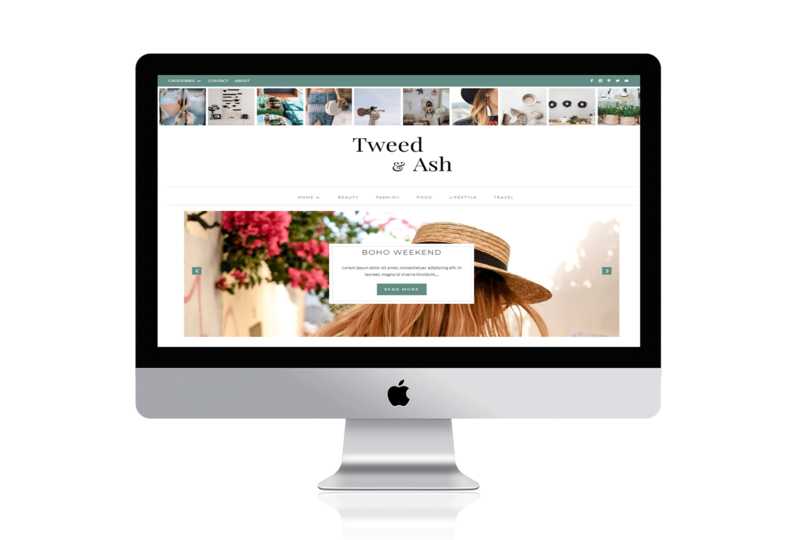 This Divi layout can be used for all types of blogs, but primarily would suit travel, lifestyle and beauty bloggers. The child theme is sleek, minimal and modern – with a bit of creativity, you can customise the fonts, colours, upload your own logo and make the Parisienne – Divi Blog Child theme, your own.